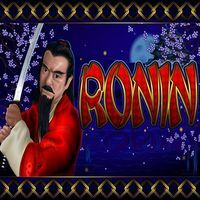 The lone samurai warrior known as Ronin, has come back to life in RTG’s Ronin online slot machine. 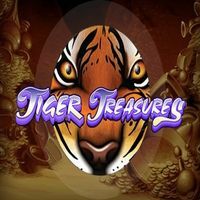 With its 3 features and added progressive random jackpot, this warrior will be sure to impress those paying for both real money and free play. The good news about the Ronin slot game is that the real money jackpot can bring you quick winnings and riches, although only if you register to play for real money. 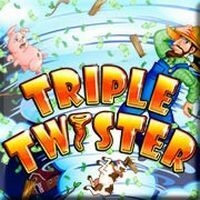 But don’t worry as those who just want to play for free demo play, can enjoy themselves all day long on this slot. 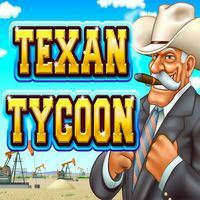 The re-spin feature and the two free game features, offer plenty of excitement with up to 25 free games. Also don’forget about the scatter multiplier as there is a 500x bonus for those hitting all five Ronin symbols. Enjoy this warrior themed slot!